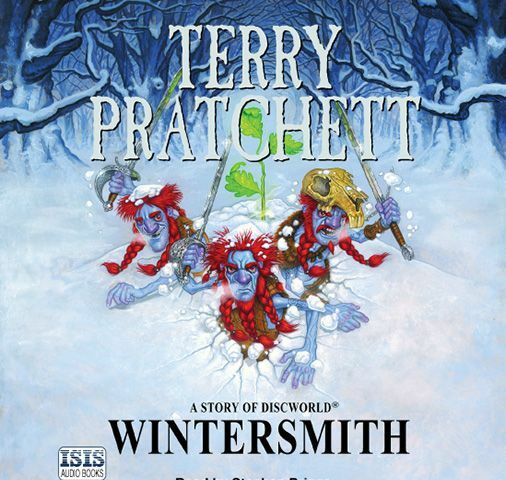 Stephen Briggs, they say, knows more about Discworld than Terry Pratchett. He is Boswell to Terry's Dr Johnson. 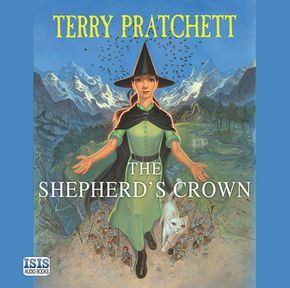 They collaborated to write the bestselling Discworld Companion and a host of other Discworld projects, including published dramatisations of Terry's books. 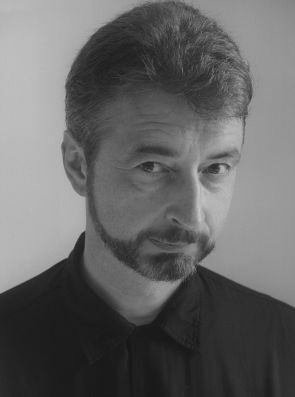 Amateur groups in over 20 countries have staged the plays and Stephen also directs them himself for a drama club based in Oxford.